*Happy Dance! * Heidi Catherine has a sequel now available. The Truthseeker. They travel to the depths of the ocean to visit an old woman known as the Truthseeker. She unravels the mystery behind their connection and warns them to run as far away from each other as they can. But staying away isn’t possible when you’ve found the person who brings your soul to life. This series just gets better and better. The Truthseeker sees the return of the Soulweavers, the Mother (although you might not recognise her), the Author and the new character the Truthseeker. 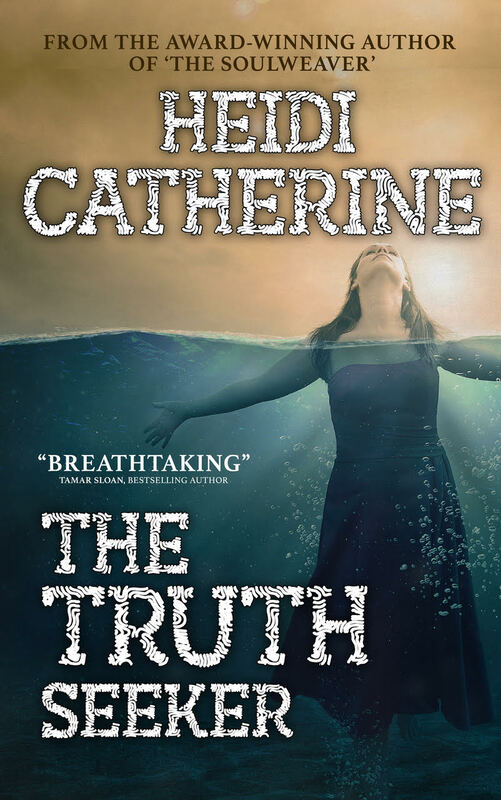 Heidi Catherine's imagination holds no bounds in this book : the reader visits a planet far away where humans are evolving into fish; then the journey continues back to Earth to the slums of Mumbai, to London and back again. The author's sense of place is second to none - and I felt a connection to each setting I found myself in - and she is skilled at character-building. There's a sense of profoundness in this novel which, I believe, has grown in each of her novels - just as my belief in the power of souls has grown. 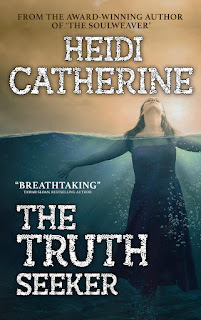 Thank you Heidi Catherine for an excellent read, one I never wanted to put down, one I didn't want to end and one I felt so happy to pick up to continue reading.